Tim Lawrence successfully captures the essence of New York’s fertile ’80s downtown scene. 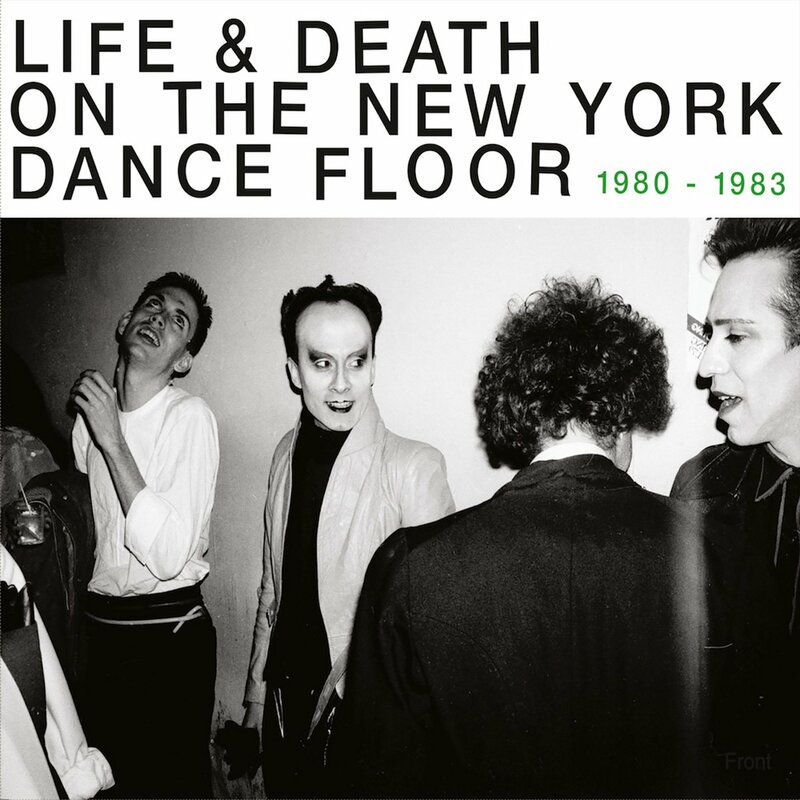 In the preface to Time Lawrence’s Life & Death On The New York Dance Floor 1980-1983, the author all but waves his hands in surrender to the subject at hand. “Sanity dictated that this book should have told the history of 1980s dance music culture in the United States,” he wrote. “But sanity failed to anticipate the way the early 1980s would reveal themselves to be one of the most creatively vibrant and socially dynamic periods in the history of New York. Nor did it foresee how those superficially amorphous years contained some kind of coded lesson about creativity, community and democracy in the global city.” The creative foment of that time remains unmatched as the seeds of hip-hop, house, electro and more took root both uptown in the Bronx and in Lower Manhattan, soon cross-pollinating with rock, punk, new wave, Latin music and pop.